Study the different kinds of ecosystems and the life that thrives in them. Our resource introduces students to essential life science concepts in a way that makes it more accessible and easier to understand. 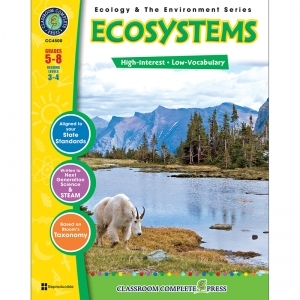 Start off by examining the different parts of an ecosystem, including biotic and abiotic things. Explore the idea of population and how it grows. Take this one step further by looking at how ecosystems can change and grow. 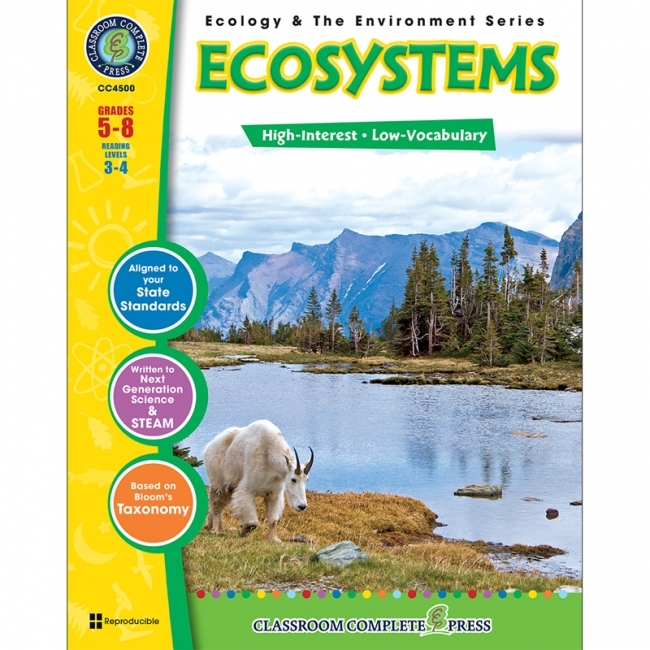 Identify the roles of producers, consumers and decomposers in an ecosystem. See how food chains work by creating your own food web. Learn about photosynthesis and the water cycle, and how they affect an ecosystem as a whole. Finally, look through a microscope at the tiny world of microorganisms. Aligned to the Next Generation Science Standards and written to Bloom's Taxonomy and STEAM initiatives, additional hands-on experiments, crossword, word search, comprehension quiz and answer key are also included. Become a cell expert. 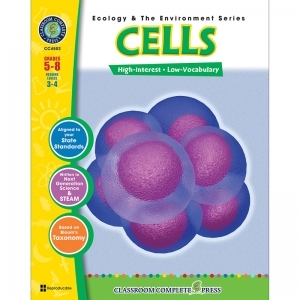 Our resource demonstrates why cells are the building blocks of life. Start your breakdown by first identifying what a cell is. Then, compare single-celled and multicellular organisms. Introduce the concept of DNA before exploring the different parts of a cell. From there, take a look at the jobs of these parts. Move on to cell reproduction by exploring mitosis and meiosis. Dissect plant and animal cells to see how they work and how they are similar. Look at the big picture by seeing how cells become organisms. Finally, learn how particles move through cell membranes with diffusion and osmosis. 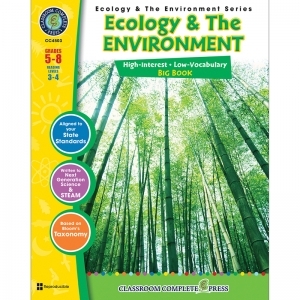 Aligned to the Next Generation Science Standards and written to Bloom's Taxonomy and STEAM initiatives, additional hands-on experiments, crossword, word search, comprehension quiz and answer key are also included. 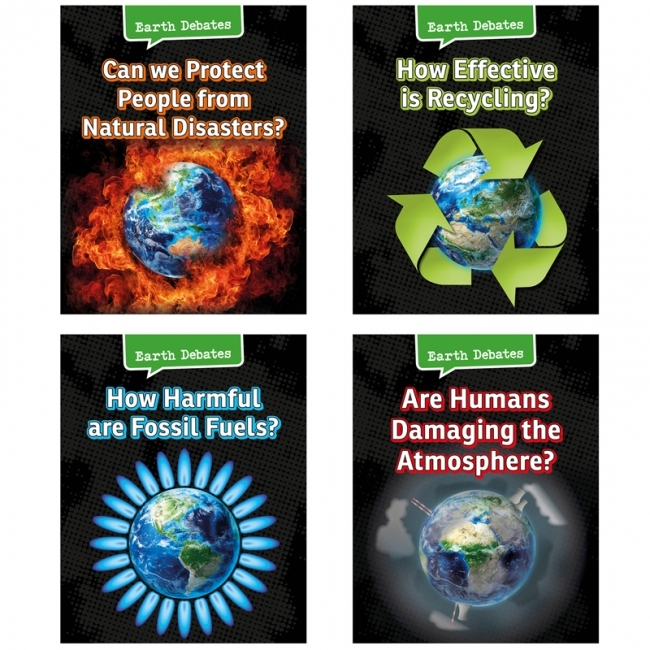 Explore your environment with our Life Science 3-book BUNDLE. Students begin by studying the different kinds of Ecosystems. See how food chains work by creating your own food web. Look through a microscope at the tiny world of microorganisms. 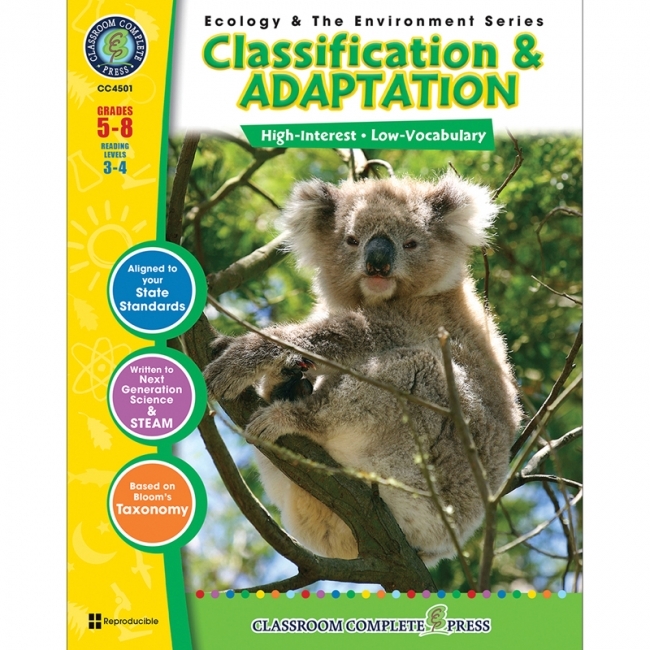 Next, delve deep into ecosystems with Classification & Adaptation. Classify animals by their kingdom all the way down to their species. Then, do a case study on the adaptations of the koala. Finally, take a look at the building blocks of life with Cells. Compare single-celled and multicellular organisms. Look at the big picture by seeing how cells become organisms. Each concept is paired with hands-on activities and experiments. Aligned to the Next Generation Science Standards and written to Bloom's Taxonomy and STEAM initiatives, additional crossword, word search, comprehension quiz and answer key are also included. 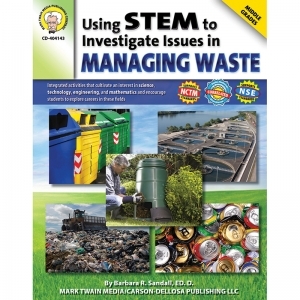 Using STEM to Investigate Issues in Managing Waste will provide students with a means to actively engage in solving real-world problems using scientific inquiry, content knowledge, and technological design. 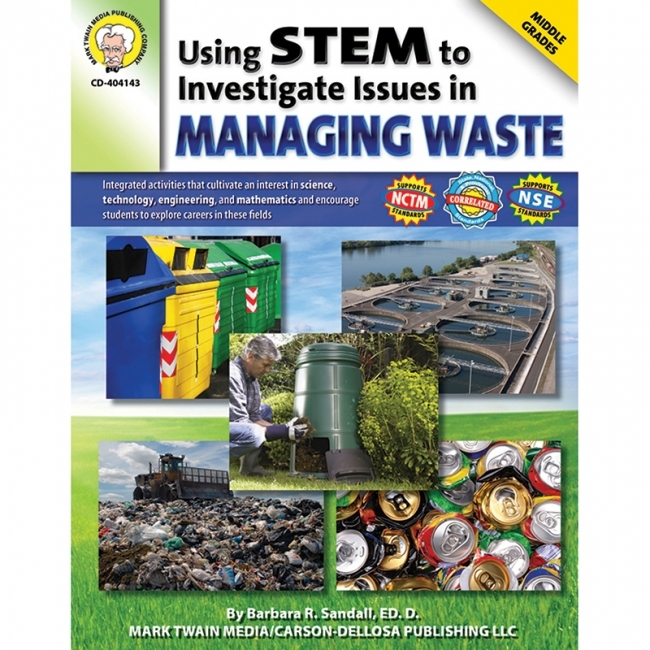 Designed to interest students in specific career fields related to science, technology, engineering, and math, this 128-page book helps students use science inquiry and integrated activities to explore careers in waste management. 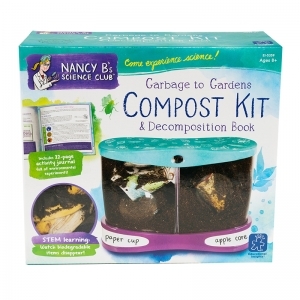 The book includes topics such as: solid waste, product life cycle, composting, packaging, and landfill construction. It supports National Science Education Standards, NCTM and ITEA standards, and aligns with state, national, and Canadian provincial standards. Let's celebrate the ways we are the same and the ways we are different! 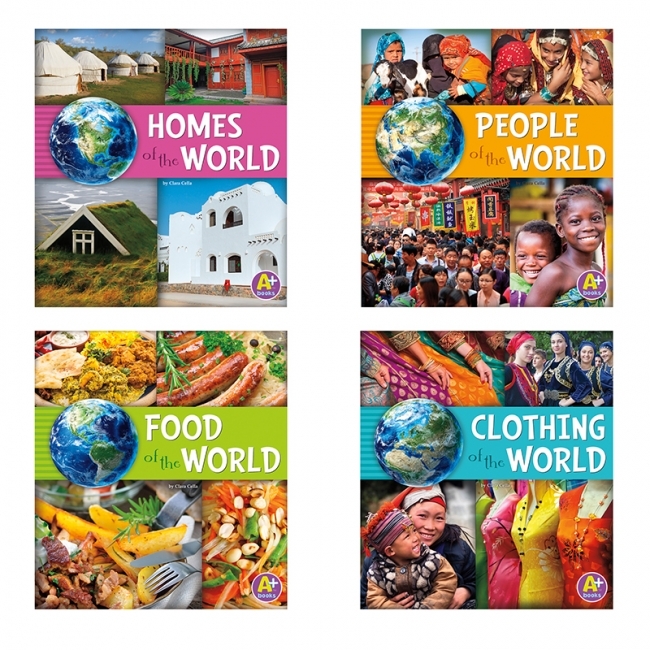 From clothing to food to homes to our very faces, Go Go Global showcases the ways people look and live around the world. How do we end up eating plastic bags? What is 'e-waste'? 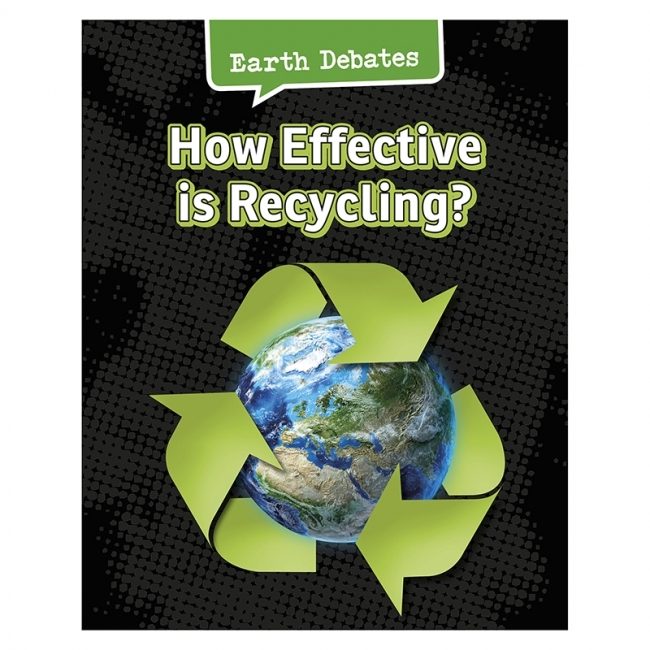 How do we recycle plastics? This book discusses recycling in a world that has an increasing amount of waste, looking at how effective we are globally at recycling and highlighting issues such as the dangers of recycling toxic or hazardous waste, the potential of 'blackwater' treatment and the use of new building materials that are sustainable, such as guadua bamboo. Car, train, ship or aeroplane — which form of transport is most harmful to the atmosphere? What do farming techniques such as agrochemicals do? What is 'acid rain' and what are effects of it? 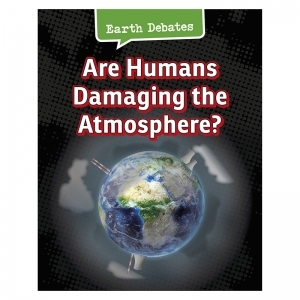 This book takes a look at the impact that our modern world is having on our surrounding environment, from our use of fossil fuels and our increase in global food production and building work, to the rise in our transport production. Discover what steps scientists and engineers, and even ordinary people, are taking to develop sustainable solutions to these problems, from replastering festivals to buildings bound together using horse hair! 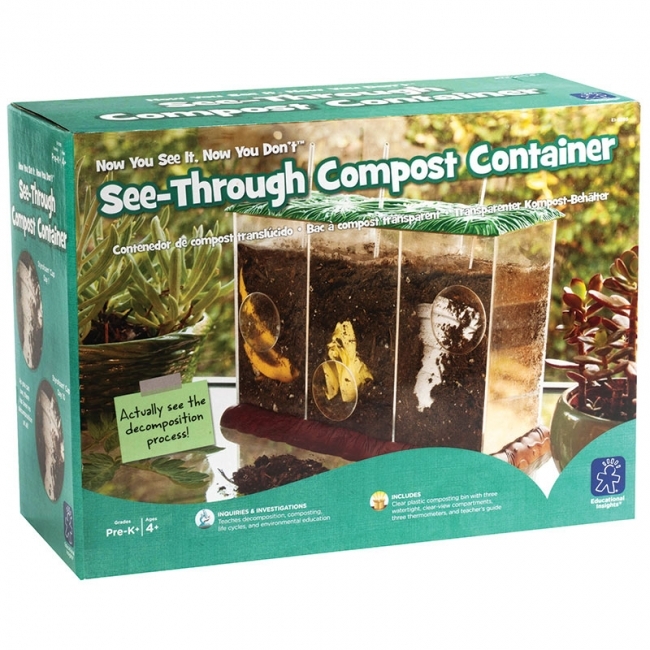 Get students enthusiastic about their environment! This easy to use teacher friendly resource provides 60 high interest, information packed reproducible activities that are integrated across the curriculum. 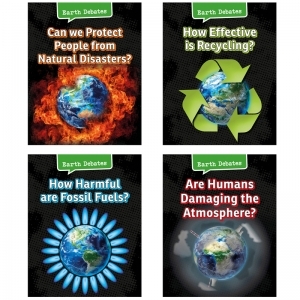 These activities are designed to foster positive environmental attitudes while developing basic skills, concepts and content in science, language arts, mathematics, and social studies and art. 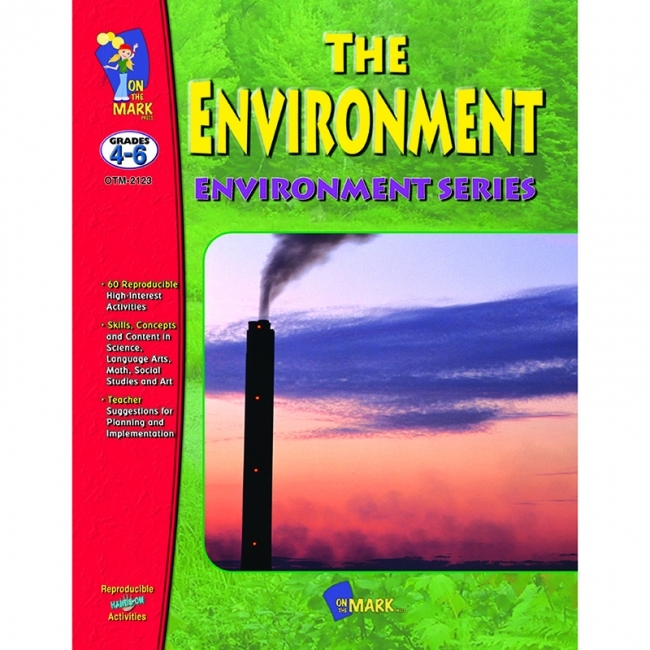 A teacher guide, resource list and answer key are included. 88 Pages.